Instead of uploading photographs taken by a professional with expensive equipment, these photographs were taken with a camera phone or typical DSLR camera (no extra lens). A few images have been cropped. That is all. Many trails around the world upload fantastical beautiful images, but actually the trail doesn’t really look that way. 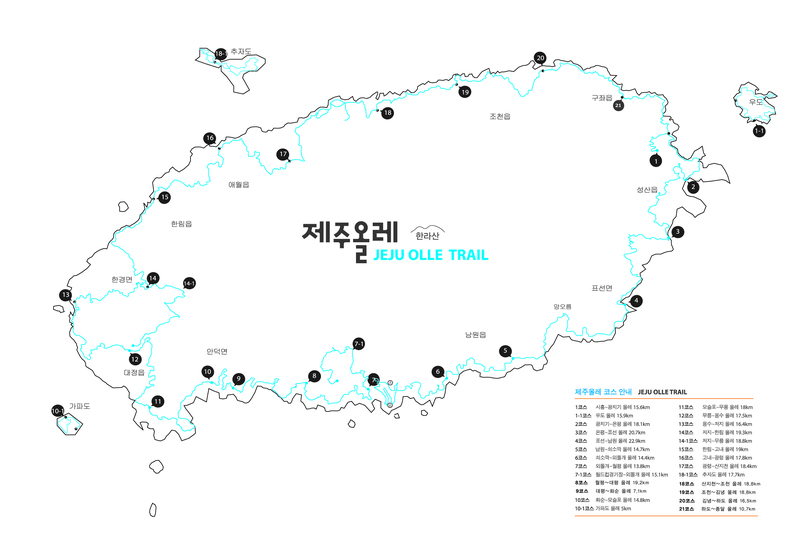 So by uploading typical images of Jeju Olle Trail we hope the walker can see the trail before arriving as they will see it through their own eyes upon walking. And then make up their own mind.